If you are currently deliberating about your next holiday destination, we would like you to consider the fantastic city of Auckland in New Zealand. As the countries largest city, Auckland offers up plenty of entertainment, is not far from a plethora of beaches, wildlife and mountain ranges and will cover you in sublime climate as you spend your time relaxing in the country. To give you further food for thought, here are a few other reasons why you should be purchasing a plane ticket to Auckland for your next holida with thanks to Towny Apartments who helped us with this awesome guide. Right in the heart of Central Auckland is the place to be if you love shopping and eating. The city has a wide range of shopping experiences that you can enjoy right from local markets up to that of the designer stores that you will find on the high streets and in malls. Once done, you can choose from an array of dining options from fast food outlets, small local restaurant or the high-end dining at some of the countries most renowned restaurants. While Auckland can bring you all of the delights that many cities can bring in terms of nightlife, culture, history and shopping, you are not confined to the bustling business and can actually go and visit the stunning beaches on the west coast of New Zealand. You are just an hour away from the Tasman Sea, the glorious Muriwai Beach and some stunning cliff tops. Let’s be honest, any of you coming from Europe or the US will be wanting to visit Auckland simply because of its climate. The summer months in Auckland are glorious in terms of the weather and probably a little too hot on occasion. This is far better than the rainy and less than warm climates back home and you can expect to get the tan to show off to your friends on your return. For all you art lovers out there, Auckland really is a city that you must visit at least once in your lifetime. It is absolutely chock full of art and culture. There are numerous art galleries and tons of museums that will more than keep you busy as you enjoy the other delights that Auckland has to offer you. 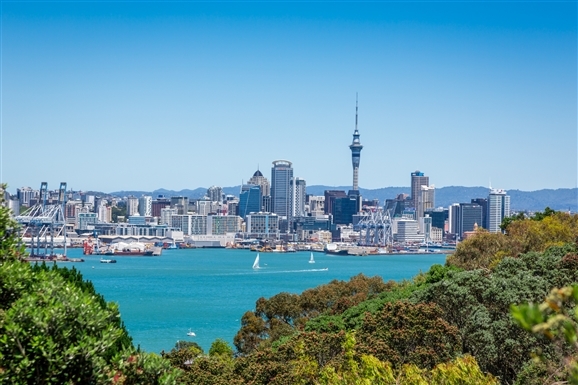 As you might expect, Auckland has a vast amount of hotels that you can choose from and these will range in price just as they do in other cities worldwide. 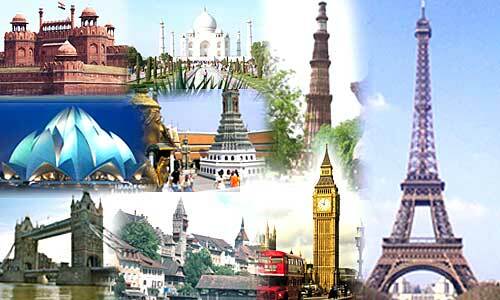 However, you could also opt to just rent an apartment if you are not really a lover of hotels. Small firms such as Towny offer some beautiful and comfortable rental homes all across the city that will make for an ideal place to stay as you enjoy the wonder of the city. Convinced yet? If not you should know that New Zealand is often voted as the best country in the world to live. With hundreds of countries up against it, that really is an accomplishment in itself and is another reason why you should consider visiting.